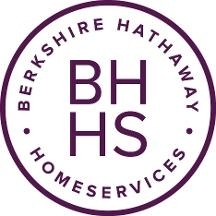 Berkshire Hathaway HomeServices . . . Good to Know.